Easton Lodge – Easton Lodge is a Victorian Gothic style stately home in Little Easton in Essex. The Gardens of Easton Lodge are an idyllic haven (Historic England, Grade II listed). They have been partially restored to their former glory by a team of dedicated volunteers and the owners of Warwick House. 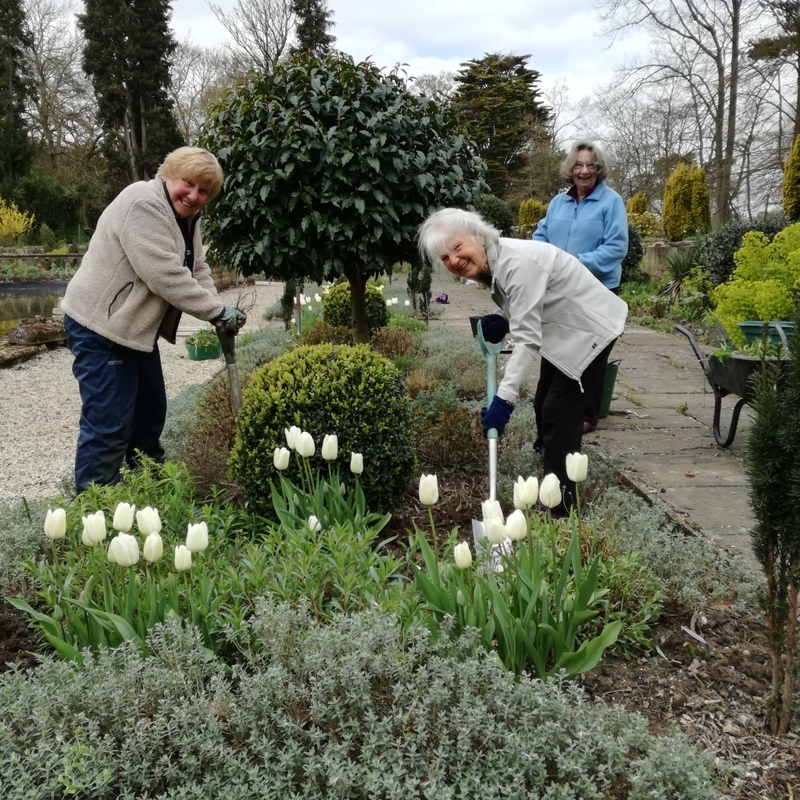 The next Gardens open day is on 28 April 2019. 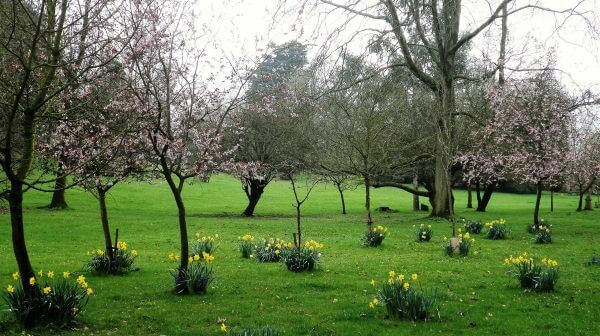 The Gardens open for two snowdrop Sundays and are then open to the public one Sunday a month from April to October, or for group visits by prior arrangement. The Gardens look beautiful in all seasons, & showcase Harold Peto's grand garden designs and treehouse rebuilt in the old oak tree. The February open days allow visitors to enjoy the carpets of snowdrops. 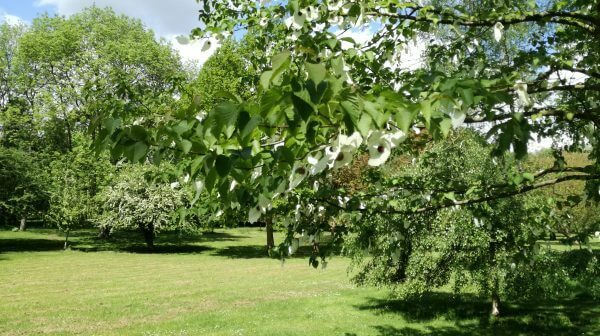 The trees are spectacular in their fresh spring leaves for the first full season open day in April. Peto's Italian garden is always colourful, while the walled kitchen garden is well stocked with fruit and vegetables. There’s plenty of space for children to run around and there are children's fun and craft activities too. Play a game of croquet or sit and enjoy live music with your tea and homemade cake.